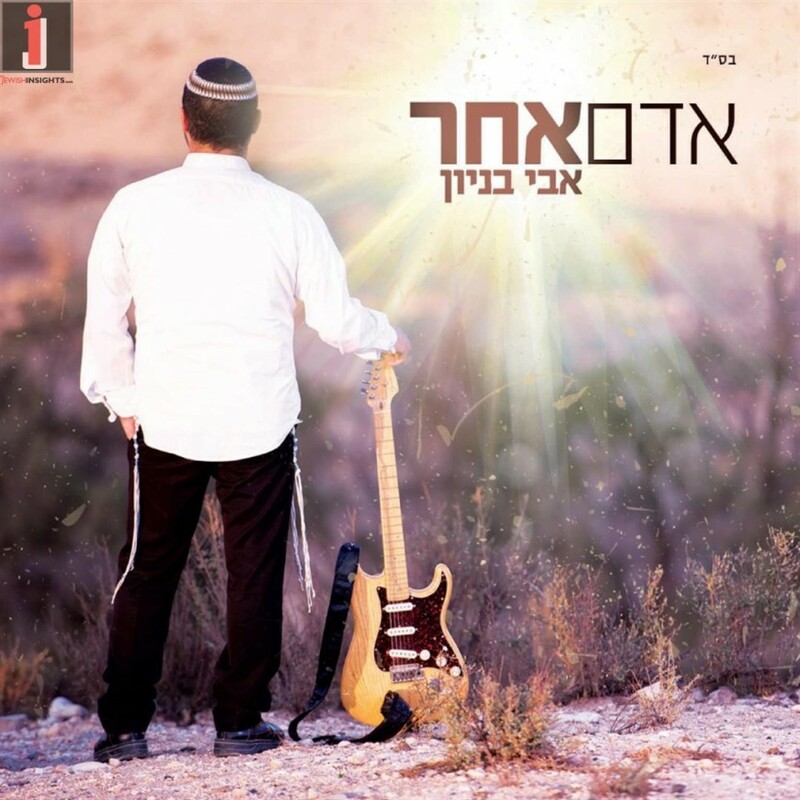 After four albums, tens of performances all over Israel, singer and musician Avi Benayoun is releasing a 5th album called Adam Acher. 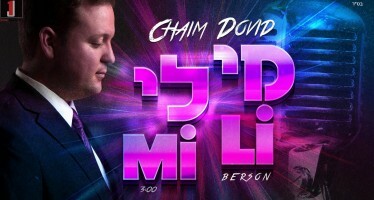 He recently left his job building and construction to go back to the Beis Medrash and music. He has a duet on one of the songs with his brother. 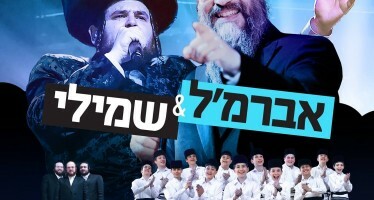 The album was produced the Avi himself along with Tomer Matanah.